A number of companies are coming under the scrutiny of the European regulators for the way the conduct their tax affairs in Europe, this includes companies like Apple, Google, Amazon and more. Back in October of last year we heard that the European regulators were looking into the Amazon tax deal that the company has with Luxembourg. 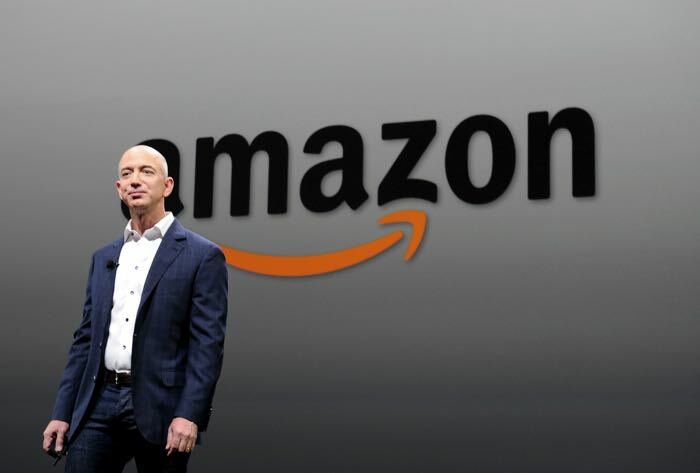 Now according to a recent report, the tax deal that the company has with Luxembourg, could possibly be illegal, and it may give Amazon an unfair advantage over its competitors. The European Commission has now asked Luxembourg to explain the tax deal that they have given to Amazon, they have also asked Amazon for more information, and will reach a decision in a few weeks. The European regulators could force Luxembourg to remove the Amazon Tax Deal, this is something that happened in Ireland recently, when the Irish government were told to remove Apple’s tax deal by 2020.